The terminals, networks and systems involved in the daily work, scientific research and production of military enterprises are all defined as secret-related. In accordance with the national requirement, physical isolation from the internet and internal non-secret-related network must be maintained. But at the same time, each enterprise also deploys a private network for testing, experimenting and processing, and the data exchange between the networks must be completed by manual transfer, which can be as far as one or two hours fast and as slow as half a day, and has been far from meeting the requirement of military enterprises’ scientific research tasks in the information age. 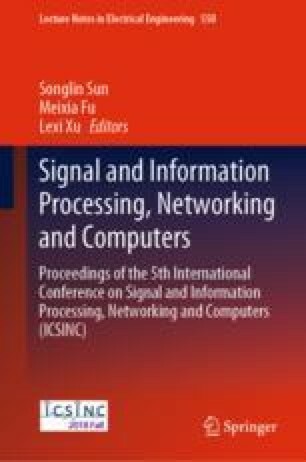 In this paper, the utilization of unidirectional optical shutter is proposed to realize the data transmission between non-secret-related network and secret-related network. Furthermore, the feasibility is analyzed and the technical verification is completed.